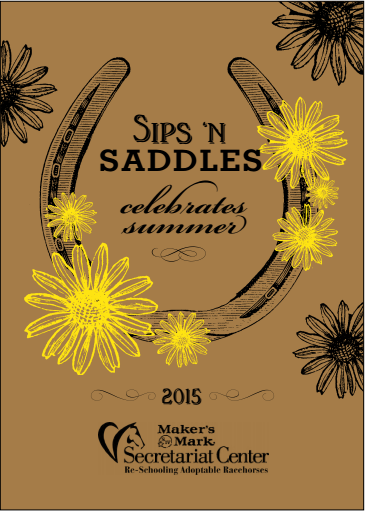 The Makers Mark Secretariat Center will hold its Sips 'N Saddles Summer Cookout June 19, 2015, from 6:00 - 9:00pm at the MMSC, located on the grounds of the beautiful Kentucky Horse Park. Along with Kentucky Proud barbeque and ice cream, party-goers can enjoy local wines, beers, and Bourbon. Ticket prices go to support our off-track Thoroughbreds in their preparation for a new career. Entertainment will be provided by Mark Wills. 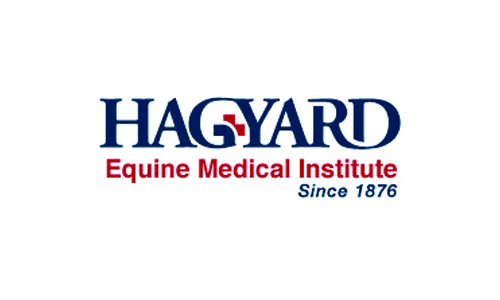 The horses will partake in the party as well and demonstrate the new skills they are learning at the MMSC. Email mmsecretariatcenter@gmail.com for more information. Newer PostFamily Fun Day is TODAY!